I truly have a love affair with plaid. I have it in my house, in my closet, on my feet, everywhere! I keep thinking I am going to get sick of it, but I just never have! 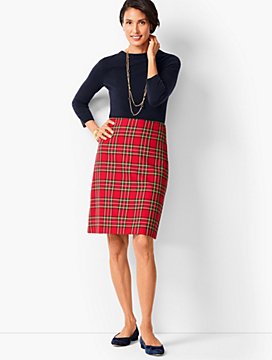 Of course, the holiday season produces a ton of new plaid styles. 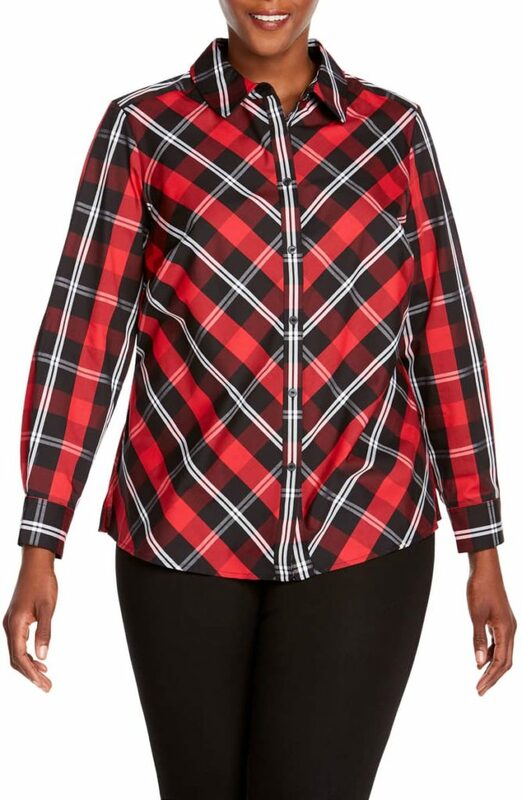 I thought I would share some of my fave plus size plaid clothing options from this season’s offerings. 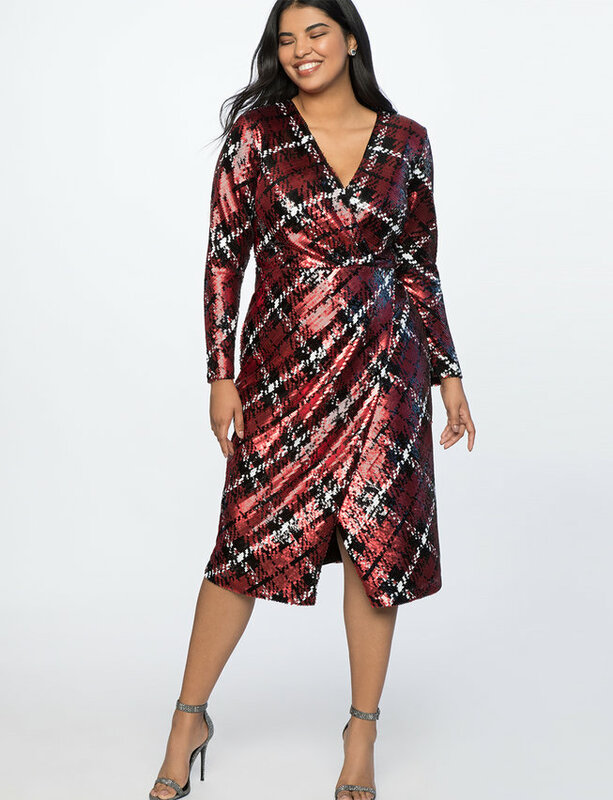 If I could create the perfect Christmas dress for myself, this plaid sequin wrap dress would be pretty much it! I have absolutely zero places to wear this, but I still want it! It’s a wrap style so super flattering and it has sleeves. This one gets all the heart eyes from me. 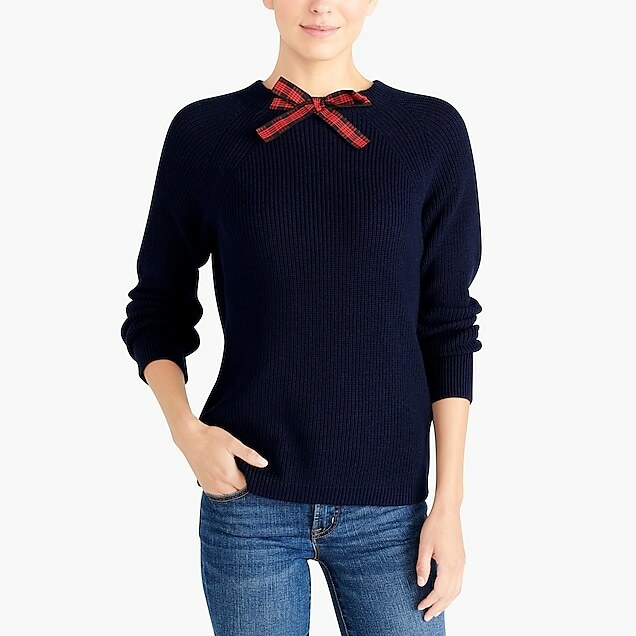 This sweater is for those of you who like your plaid in smaller doses. So cute for a casual holiday function. I could see wearing this at a gift exchange lunch with my friends. It’s also something you can wear after the holidays and not feel like you are screaming Christmas at everyone. Available in regular and plus sizes. 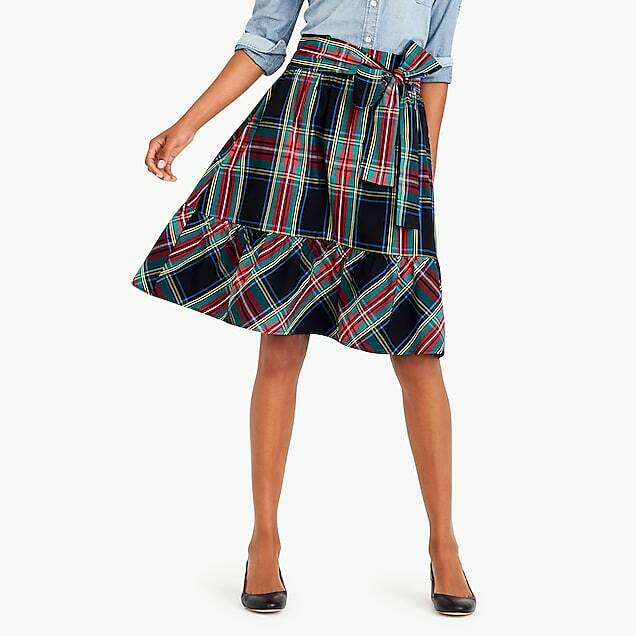 JCrew always has the cutest plaid offerings for the holidays and this skirt with it’s big bow is another example. 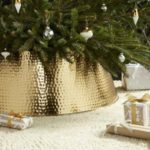 So easy to dress up or down depending on the occasion, I think this is an item you will reach for year after year. It’s super causal as shown here with a chambray button up or wear it with a black turtleneck and tights to your office party. I would love to pair it with a crisp white shirt for a classic holiday look. Available in regular and plus sizes. Plaid shirts can be found pretty much anywhere this time of year, but I think this one is pretty special. The direction of the plaid is very flattering and I have heard nothing but rave reviews about this brand. Again, it’s one of those pieces you are going to wear year after year. 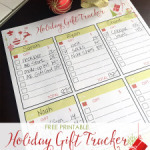 Easy to dress up or down, I think this will be your holiday workhorse clothing item. 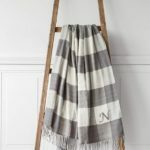 This is probably the most traditional plaid item in my round up. It’s so classically Christmas, I love it! Perfect for church or a holiday party, any place you want to appear festive yet classy! It’s available in regular and plus sizes, and also in petites for both. Everybody has a fleece pullover in their closet, but do you have a buffalo check one? I don’t, but clearly I need one! 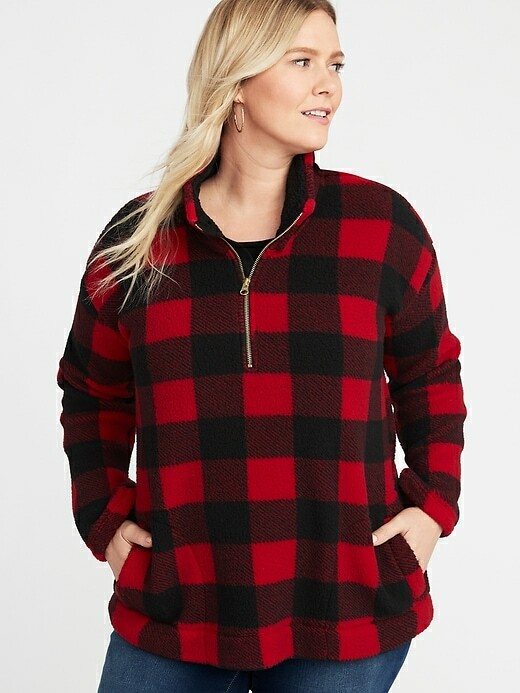 Perfect piece to keep warm and cute while cutting down your Christmas tree! This will absolutely be your go to for any holiday outdoor outing. 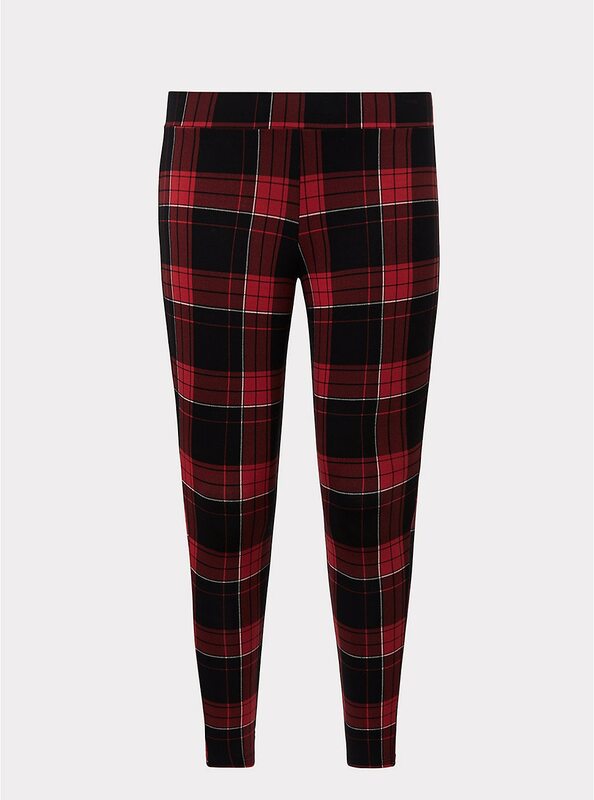 I have been looking for Plaid leggings since last year and I finally found them! Perfect for all those around the house festivities like tree trimming, cookie decorating and Christmas movie watching. Are you a plaid lover? 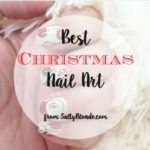 Do you wear it year round like me or just during the holidays? 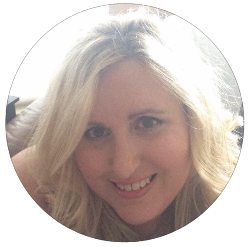 I’d love to hear from you in the comments!